And what they mean for you. At Meridian, we’re as much your partner as we are your printer. 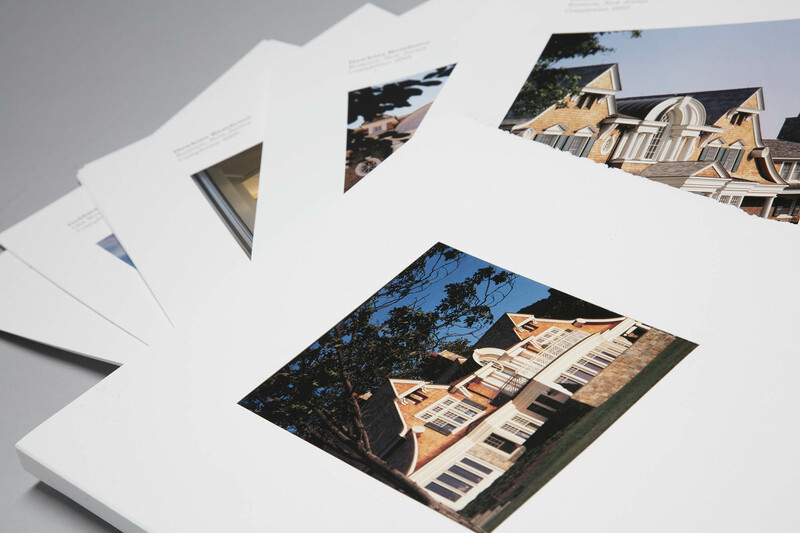 From idea to execution, we’re here to help you achieve success through all your commercial printing needs. That’s because we believe in our bones that craftsmanship pays off. Better yet, it stands out. Shows off. And sells. Once you’ve worked with Meridian, you’ll believe it too. For offset and digital solutions, Meridian gives your story the impact it deserves – on time and on the money.